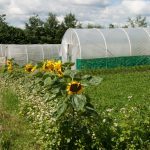 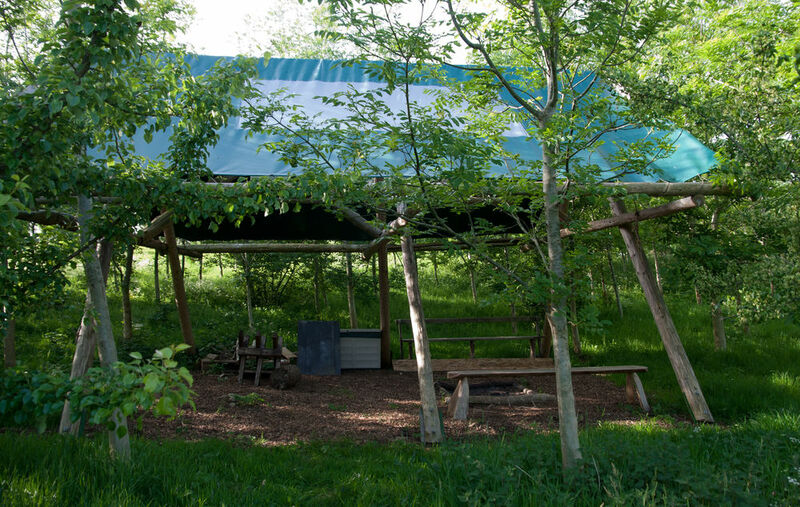 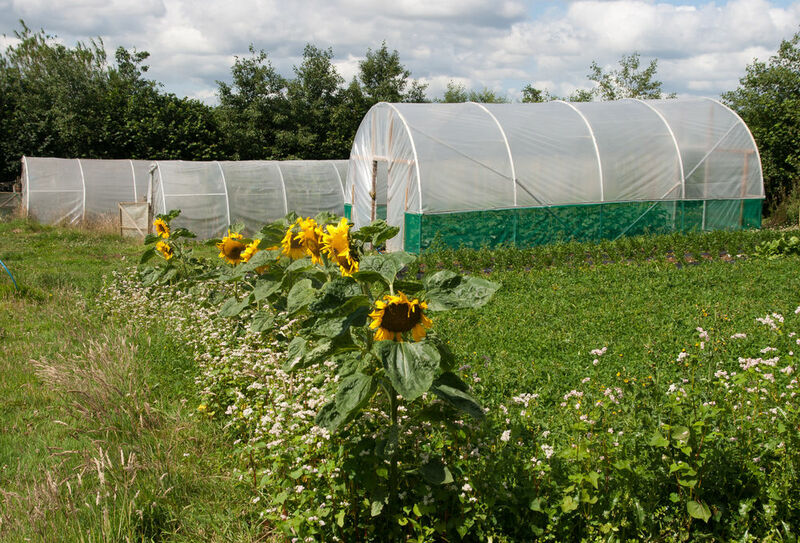 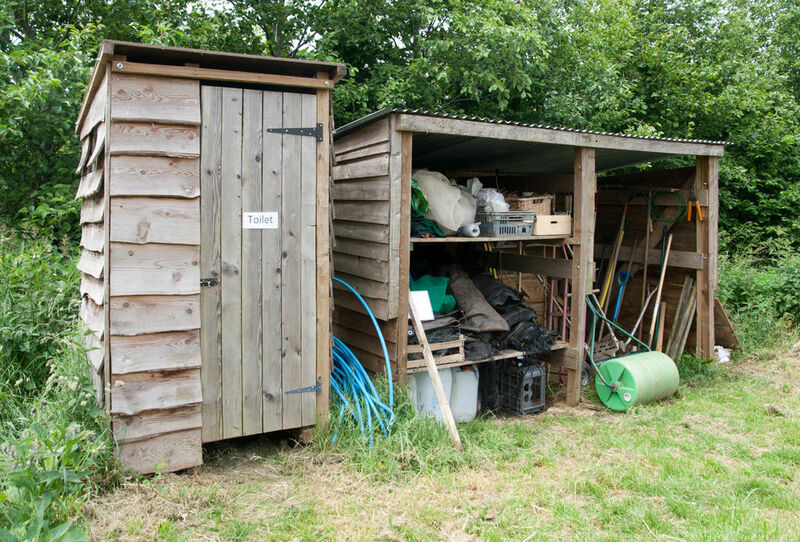 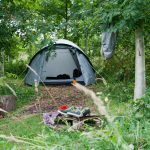 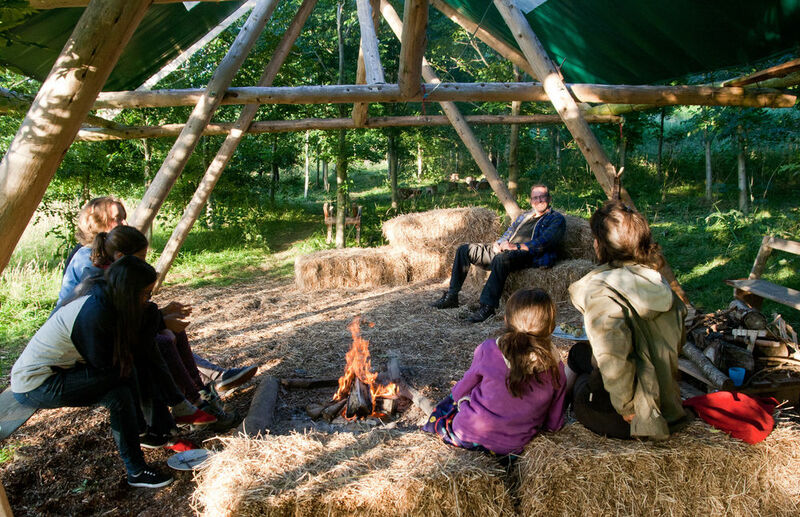 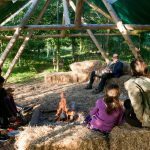 This year the Frome Festival is teaming up with Vallis Veg ‘Camping in Nature’ – a small farm and family run campsite on the outskirts of Frome, producing vegetables, fruit and various other farm products to the local community though vegetable box schemes and the Frome Food Assembly. 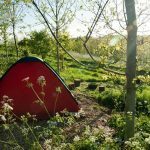 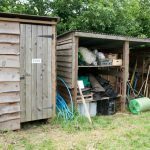 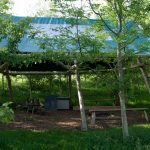 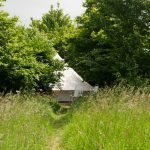 Listed in ‘Cool Camping’ as ‘a back-to-basics, tents-only campsite with rustic facilities’ – compost toilets, mains drinking water (cold only) and no showers at present. 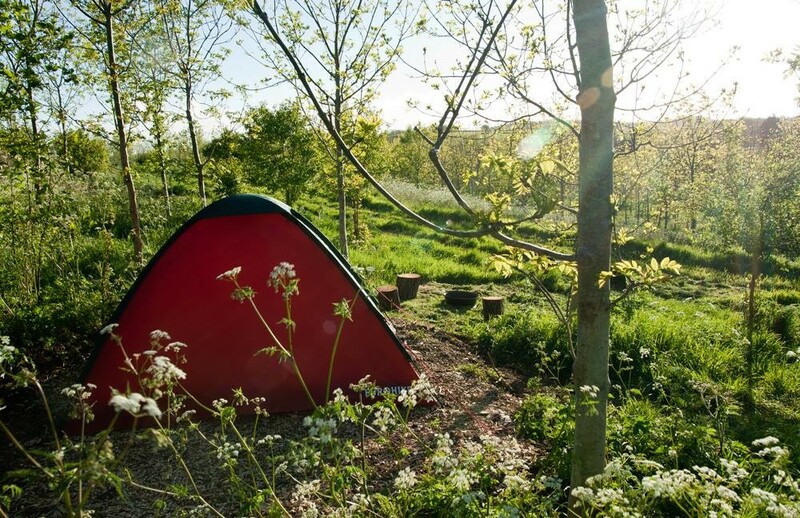 It was also listed in the Telegraph’s ‘Britain’s 25 Coolest Campsites in 2016. 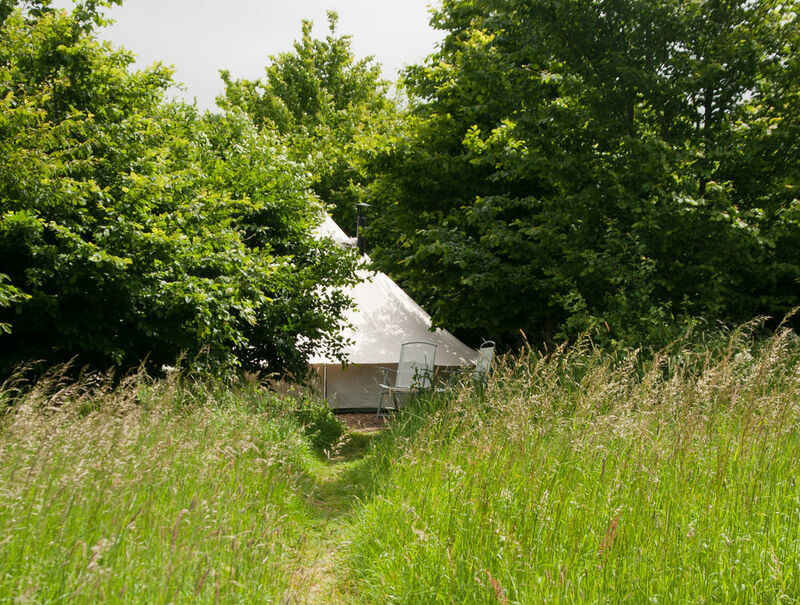 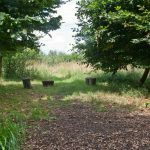 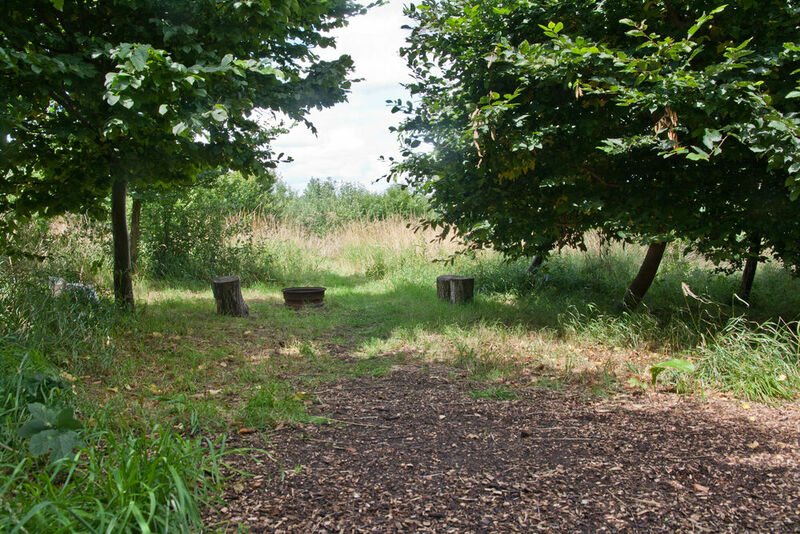 ‘The individual woodland pitches are each surrounded by green and growing young trees and provide a sense of privacy.’ Campfires are permitted, and Frome town centre with its’ many venues and the Frome Festival Box Office at the Cheese and Grain, are a pleasant walk away. 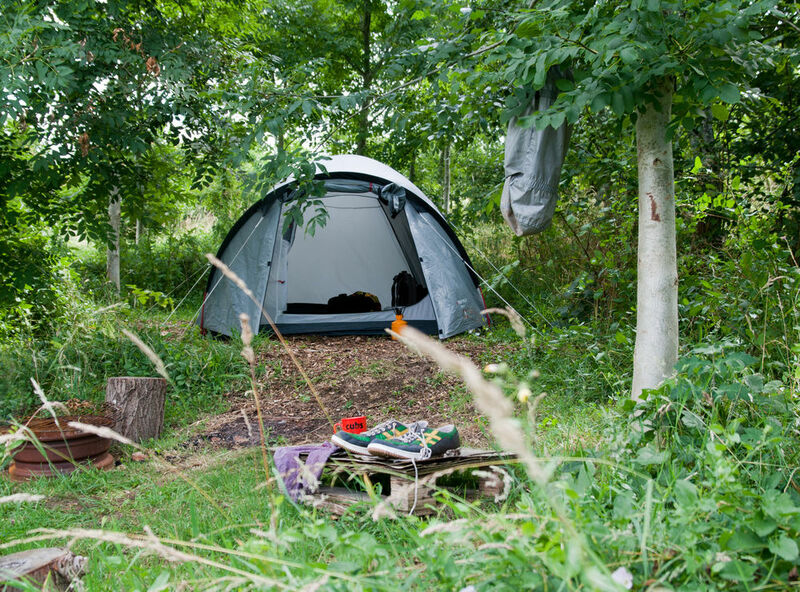 If you would like to camp during the Festival, please note that advance booking is essential as places are limited.